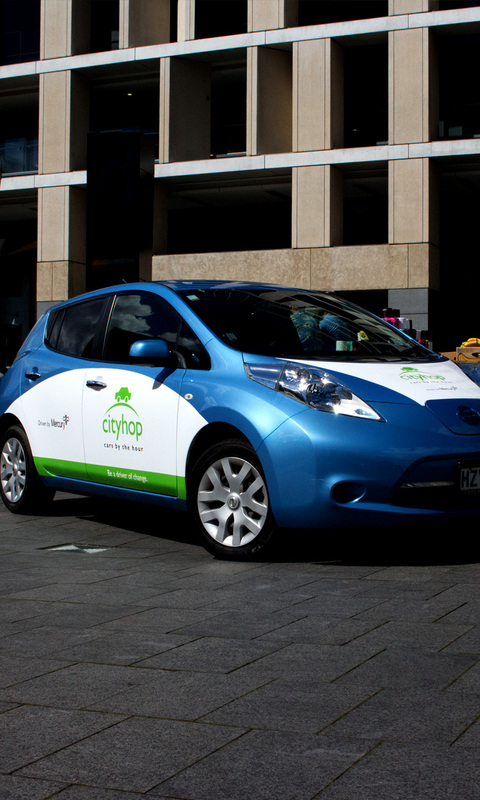 Drive a car by the hour - parking and fuel included! 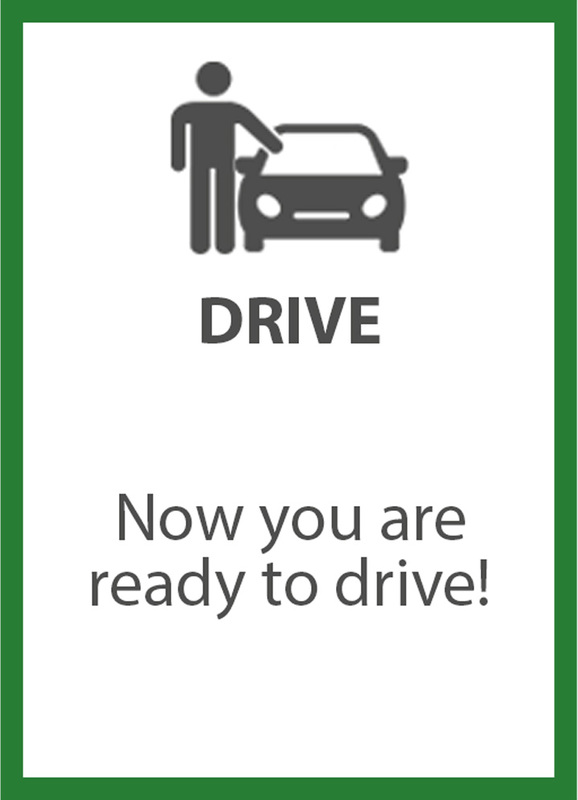 You choose the car, the location and the time you want. 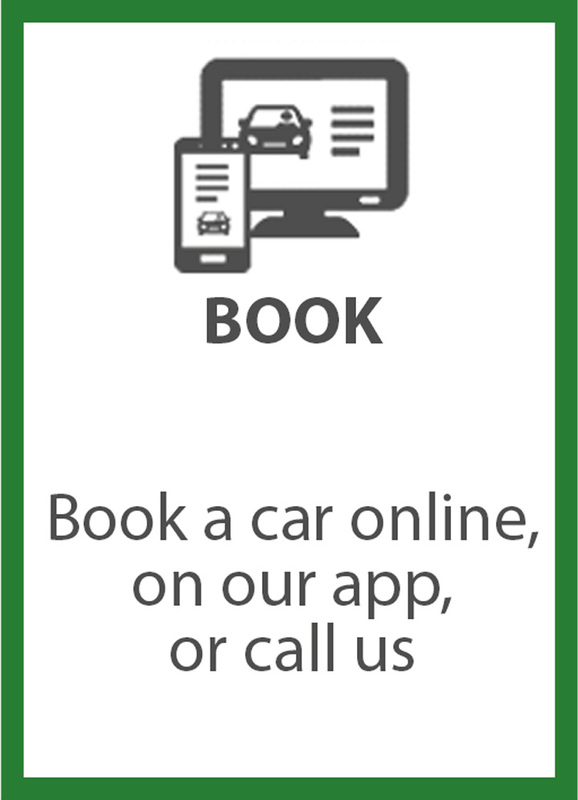 Book online, through our app or with a call. Owning a car is expensive: depreciation, petrol, parking, insurance, servicing, registration, warrant of fitness and maintenance! 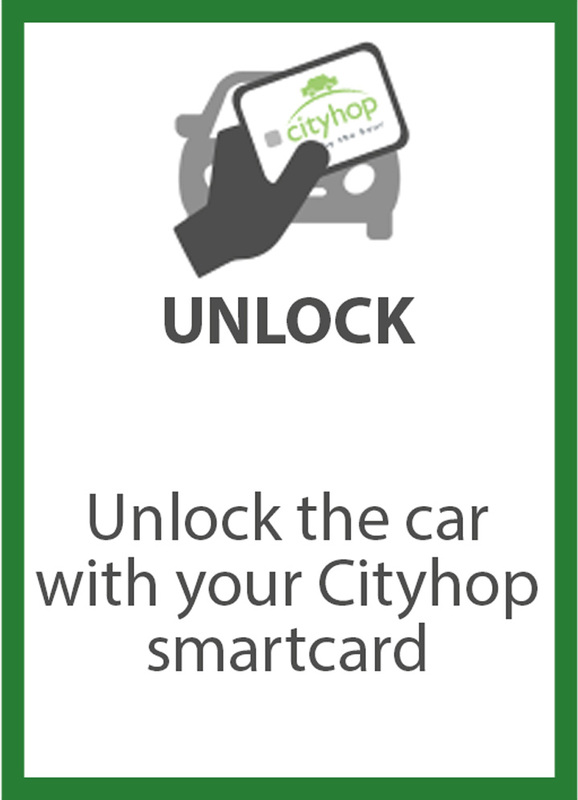 With Cityhop you pay only for what you use, no hassles. We have a car and an accessory for every occasion. Car seats, bike racks, tow bars, roof racks etc.! 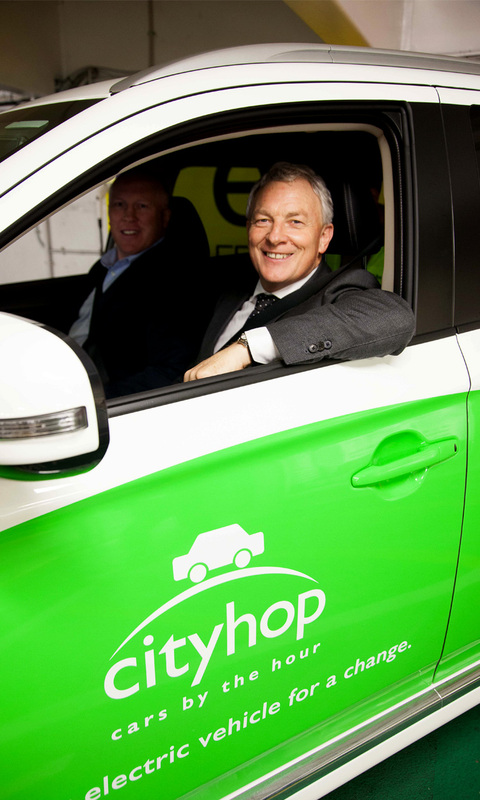 Cityhop allows thousands of Aucklanders and Wellingtonians to live one car less and use public transport with access to a car if they need.